We are constantly and actively searching for diverse suppliers, partners and employees. As a Certified WBE Firm, we recognize how vital it is to supply our company with vendors, partners and talent whom share in the same values and give back to our community. We believe that utilizing small local and diverse businesses to supply our company with the necessary goods and services helps promote the communities in which we live and ultimately gives back. We strongly focus - but are not limited to - the inclusion of: WBE (Women Business Enterprise), MBE (Minority Business Enterprise), SDVOB (Service-Disable Veteran Owned Business), DBE (Disadvantaged Business Enterprise) and Section 3 HUD Businesses. My Battery Recyclers is committed to social inclusion and diversity by ensuring that the talent we procure has the opportunities needed to succeed and grow within our firm. 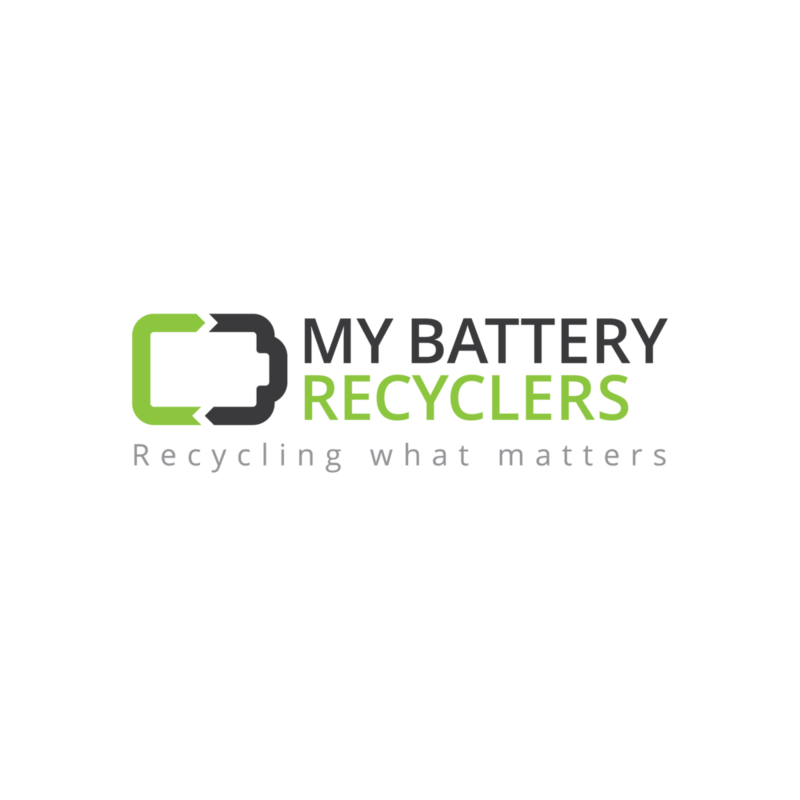 We believe that feeling valued and respected promote not only ethical practice but a driven and happy work environment to succeed and stay a part of the My Battery Recyclers Family. We define diversity to include — but not be limited to — difference by race, gender, gender identity, sexual orientation, work and life status, ethnic origin, culture, spiritual beliefs and practices, age, employment level, physical and mental ability, and veteran status. To be considered for an opportunity with us as a diverse supplier, partner or employee, please fill out the below form and a representative will be in contact with you.